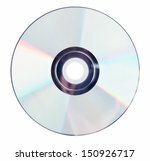 Description: Closeup of a compact disc CD. 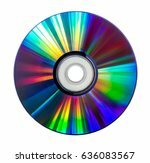 Colored cds isolated on a white background. 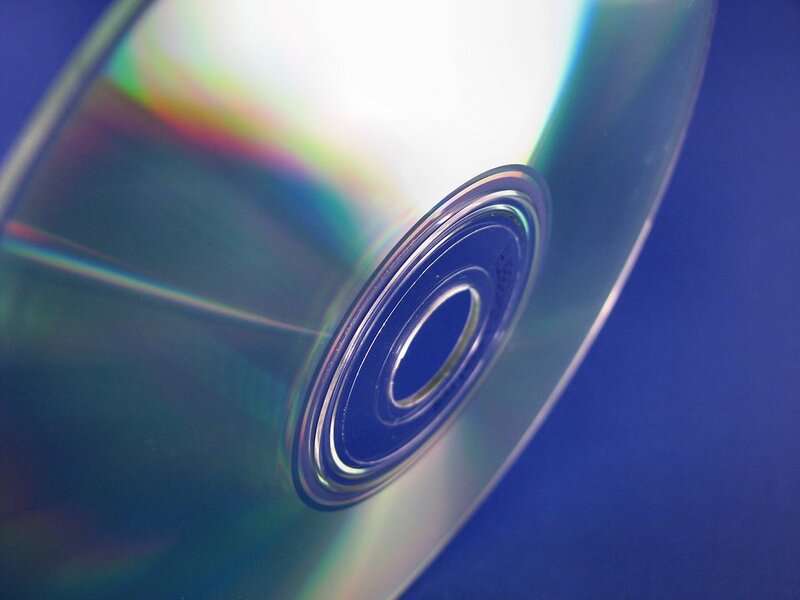 Blue and black cds isolated on a white background.